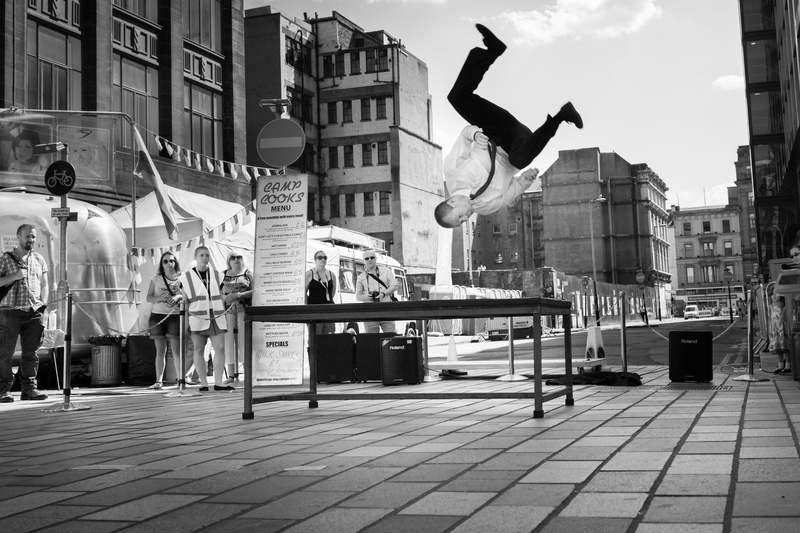 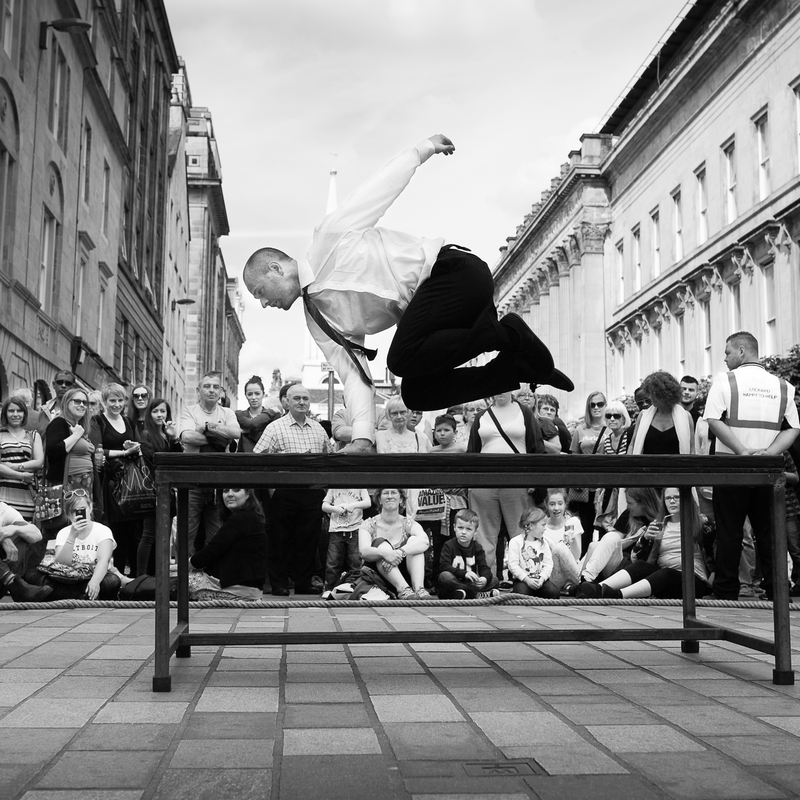 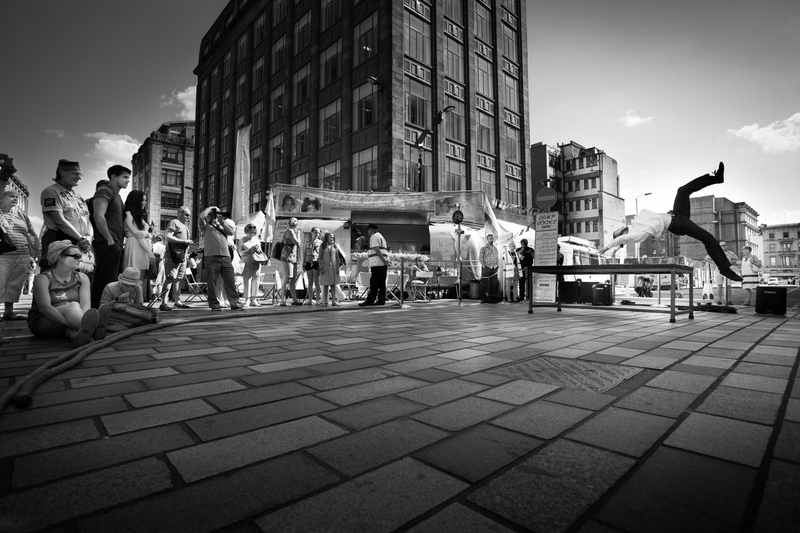 I was recently hired by Scott Houston to capture his performance “The Desk” as part of the “Surge Festival” in the Merchant City, Glasgow. 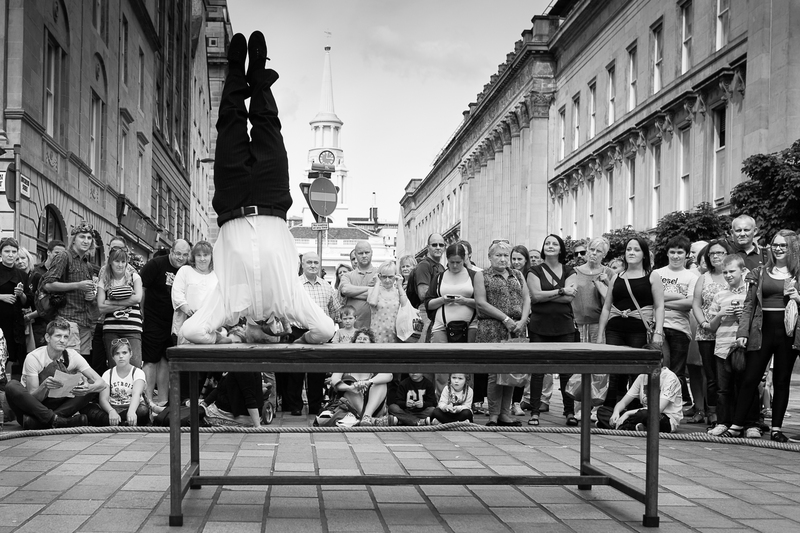 Below are some of the photos capturing this man’s creative talent. 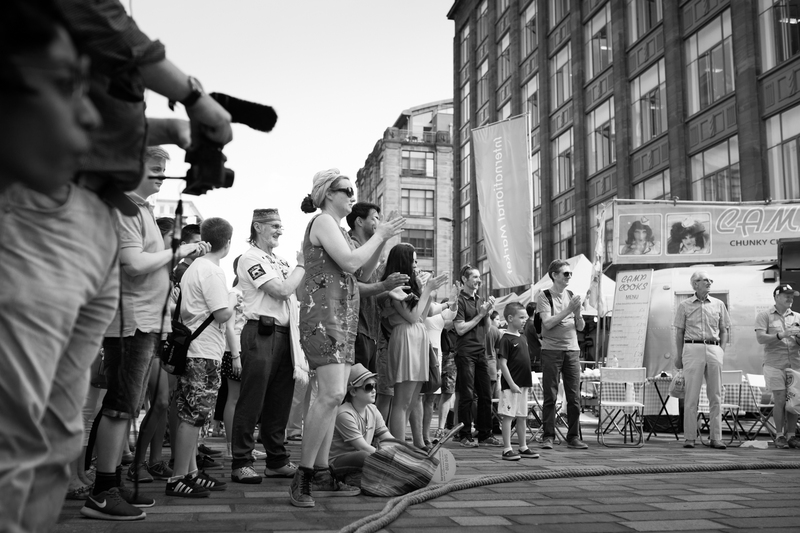 If you would like to hire me to capture what you do for a living, then please contact me. 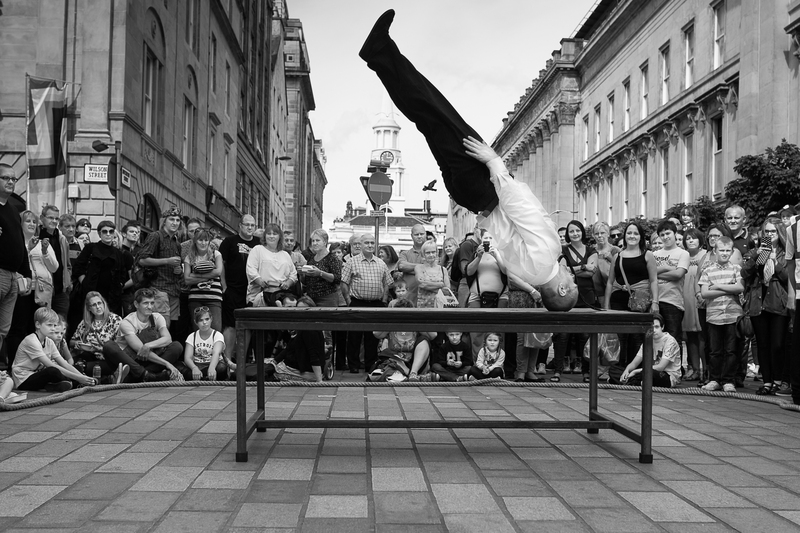 You are currently reading Scott Houston at Zeno Watson.